For Cheap Skip Hire in Brindle, Call 01772 957 509! Leyland Skip Hire is a family run business with a wealth of expertise in all things waste disposal. 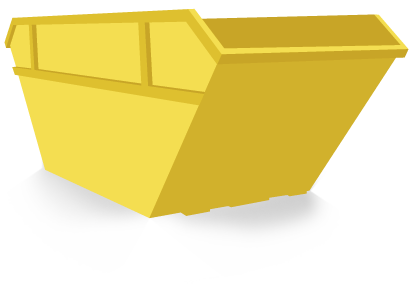 We have many different skips for you to choose from if you’re in the Brindle or surrounding area. Our Brindle skips are perfect for all domestic and commercial customer needs, we guarantee you won’t be disappointed. If you’re looking for a reliable skip hire firm, you can count on us at Leyland Skip Hire! 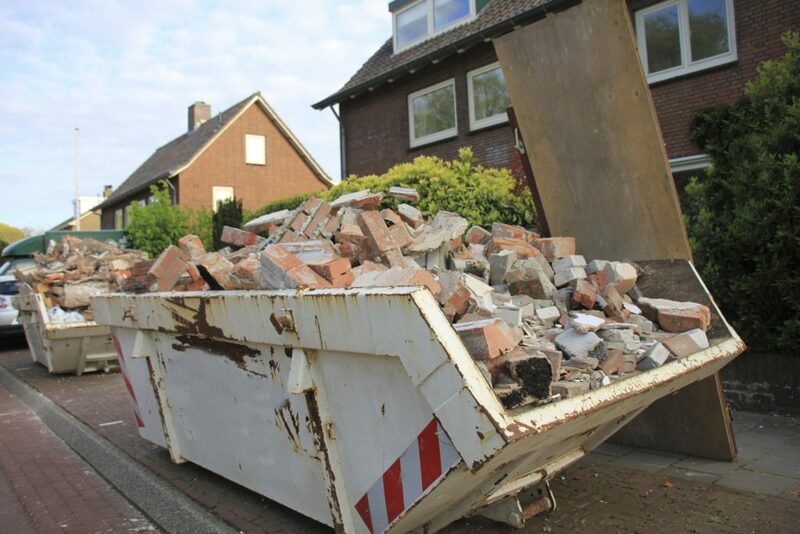 For Brindle skip hire, we meet all your domestic skip needs and requirements, so if you want your skip to be stored on the side of the road, we can obtain the required documentation and permit for you to do so, adhering to all laws and legislations! If you’re looking for commercial skip hire in Brindle, we provide a wide range of roll-on roll-off skips ranging from 8-cubic yards to 40-cubic yards! There is no project too big or too small for us at Leyland Skip Hire, we ensure your working environment is safe and tidy – removing any potential hazards. Book A Skip today! Please select a date and follow instructions carefully!